I have been using Tenkara rods and techniques for a few years now and I have really enjoyed the process of immersion into this genre of fishing. As with my fly fishing before, and switching to Tenkara, my interest is again outgrowing the narrow scope of fishing mountain streams. 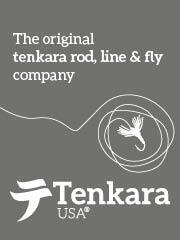 Telescoping fixed line rods and tackle have become my interest and I have started moving outward from Tenkara. 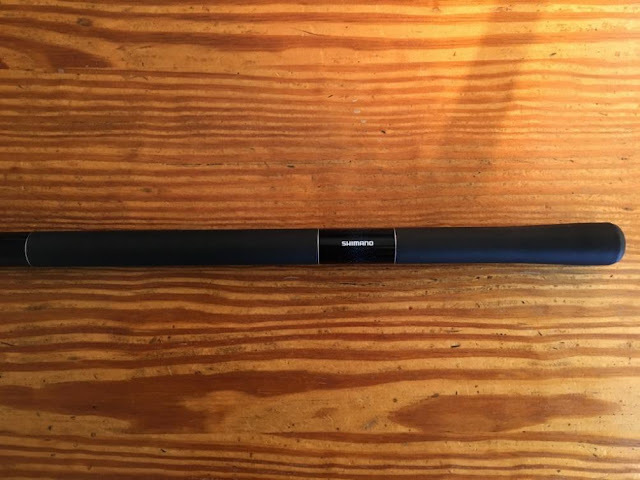 Last year I purchased a 6.1m bait fishing rod to use on streams and rivers. I did this with success and this year I have purchased and rigged an 8m two hand rod for fishing rivers for large trout. 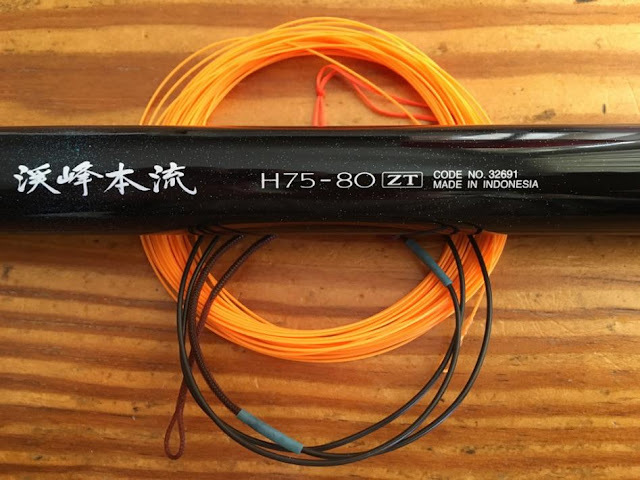 The term Tenkara for many people in America and now around the world, in and outside of Japan, has been taken on as an umbrella term for fixed line fly fishing. In Japan where the carbon fiber composite telescoping rods for this genre of fishing was developed; the anglers there have specialized the equipment for the many different types of fish and water where they live. My interest in learning further types of fishing with the telescoping rods does not come from anglers in America, I take my lessons from Japanese anglers and that community where the techniques have been highly refined through experience. The reason why is simple, I want to learn efficiently from experience at the source. You can use any long bait fishing rod for this method. My information stream comes from multiple sources. I have been purchasing books on Tenkara and mountain stream fishing techniques as well as mainstream and bait fishing through purchasers helping me in Japan. Through this process, I am able to obtain subject focused books on each specialization and understand the desired equipment and techniques. My process is two fold, the Japanese language is translated by close friends here and in Japan and it serves as a deeper understanding of the Japanese fishing culture. I also subscribe to “Headwaters” magazine, a Japanese language periodical with content on lessons and stories of Japanese style fishing. My friends there also assist me in my pursuit of varied fishing interests by helping me with specifically designed equipment and techniques that again, have already been developed and perfected after decades of experience in Japan. This process is how I learned Japanese Tenkara on my own, in parallel with Daniel Galhardo. That same effort created Tenkara-Fisher that is homologous to our subject. 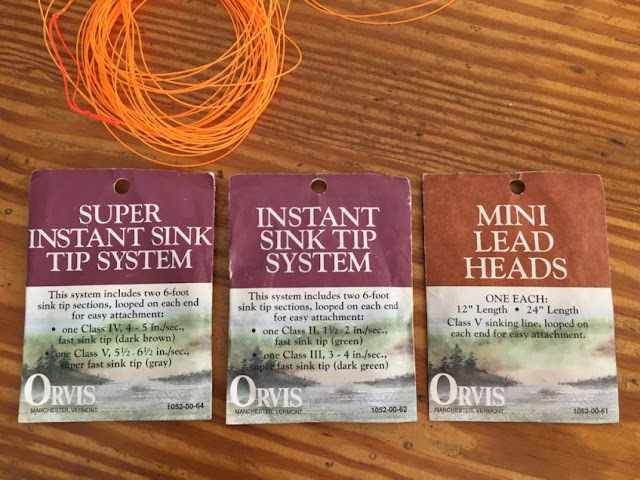 Recently in Headwaters magazine, I realized a story of a gentleman that uses an 8m bait rod for two hand casting of a floating running line with a lead head (section of sinking line) for large trout in a river. The story and images of the two hand rod fishing resonated with me. Using a long 8m rod and a fly line, the successful dead drift nymphing fly fishing techniques that I have used before in fly fishing now become available to me. In the past, I tried Tenkara techniques with level line and kebari without adequate success. Generally the trout in the Colorado are sophisticated and feed on tiny midges and scuds in deep water. They also move from deep to shallow water depending on the time of day and the dam release flow of the river. The flow release also changes with the calendar yet the spawning of the trout does not. 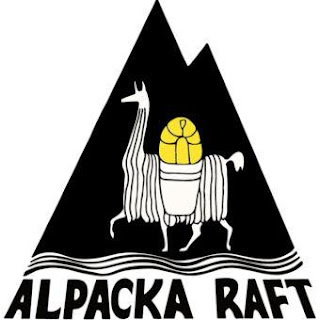 Not only must the anglers “match the hatch” but he must also be available to move efficiently to find these fishing in a rock canyon swift flowing river, one so powerful that created the Grand Canyon. The vast majority of the fishing there must be done with specialized boat or with a guide and it is dynamic in nature. As an experienced fly fisherman before starting Tenkara, it is difficult for me to approach a large body of moving water with a relatively short reach and limited choices and mending ability of a 4m level line Tenkara rod system. Yes, there are anglers here and in Japan that use 4m class rods with long level lines for trout fishing in rivers and I have done so as well with limited success. 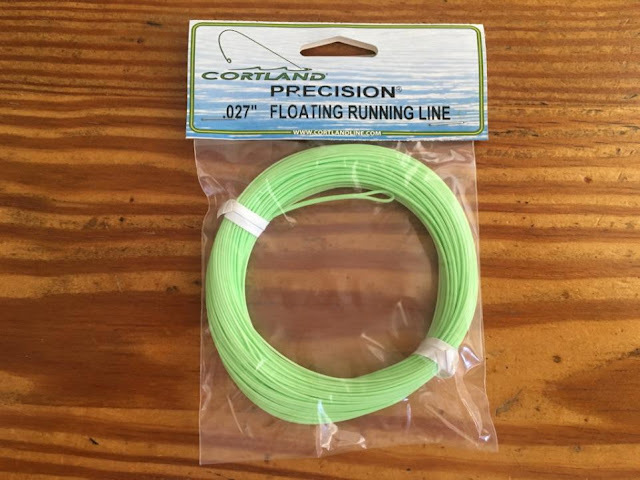 There are also anglers that use fly lines with 8m class rods for the same techniques that ring true with the successful techniques that I used with a 7-weight fly rod. This variety of choices reminds me of the “ten colors” term used in the Tenkara community. 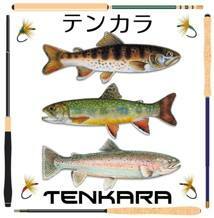 This term has also become the umbrella term for anglers that are using Tenkara rods in all different ways. I understand the Ten Colors concept however, I also like the highly developed equipment and techniques that the Japanese have developed. Recently I contacted Keiichi Okushi to help me understand the equipment that I wanted to use. 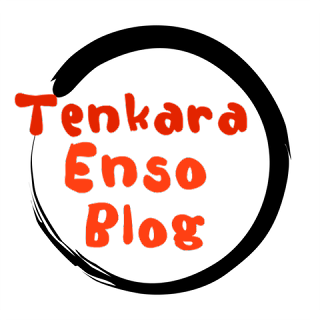 He is a personal friend and lifelong Japanese angler that has created a business of helping English speaking Tenkara anglers with Japanese equipment. In addition, Keiichi is also an expert fly fisher and has a business of fly fishing equipment too! I’ve helped Keiichi-san develop his business with the relatively new community of Tenkara anglers (worldwide) and have seen his ability first hand in teaching people about the “new” equipment and related techniques of fixed line fishing outside of Japan. We began discussing the rods and lines that Koken Sorimachi had adapted and written about in Headwaters. Keiichi taught me about how the long bait rods are geared towards strength of protecting the weakest point of the line system. The rod type I was interested in was developed for bait fishing and the gist of those rods is to protect the gossamer thin line used in that technique. 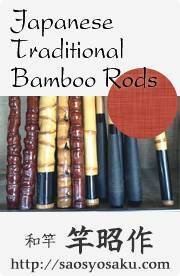 The rods are long and contain a lot of carbon fiber, they are very strong yet easy to break. The flex of the rod serves to “play the fish” and to protect the weak link in the system. You do not want to use too heavy of tippet when fishing these rods as you will either break the rod or stick the sections together. The actions of this length bait rods can be geared towards the fish and tippet strength desired. I do not have the money to purchase all different kinds of rods to figure this out on my own, I want to understand the established methods that have already been learned and to use the equipment and language as it was intended. For me, there is a school, a body of knowledge in Japan. It is available to me and I will utilize it as described here. My intent is to show others how to research a Japanese fishing interest and how to go about researching and obtaining the knowledge and applying it yourself as I am doing here. For my choice in rods, we came up with a Shimano H75-80ZT. My 6m bait rod is also a Shimano and the rods I’ve used from Dr. Ishigaki are designed for Shimano. I have come to know that company as making quality fishing rods, especially the telescoping fixed line rods. Breaking down the nomiclature of my rod, Shimano being the manufacture, “H” for Honryu or the Japanese term of mainstream, 75-80 being a “zoom” (two choices of adjustable length) ZT being the particular model of many within that rod class. We did not discuss the fly line until I had already had the rod in hand. I configured a 0.24 Rio shooting line for the rod. I already had 9m line and whipped in three nail knots, coating the nail knots to prevent unravelling, this is done to create a strong petite loop on each end of the line. The rod handled and cast the line very well. My experience in two hand casting helped me with overhead casting and the modified underhand cast that I will use. The 9m line felt great and was easily manageable. 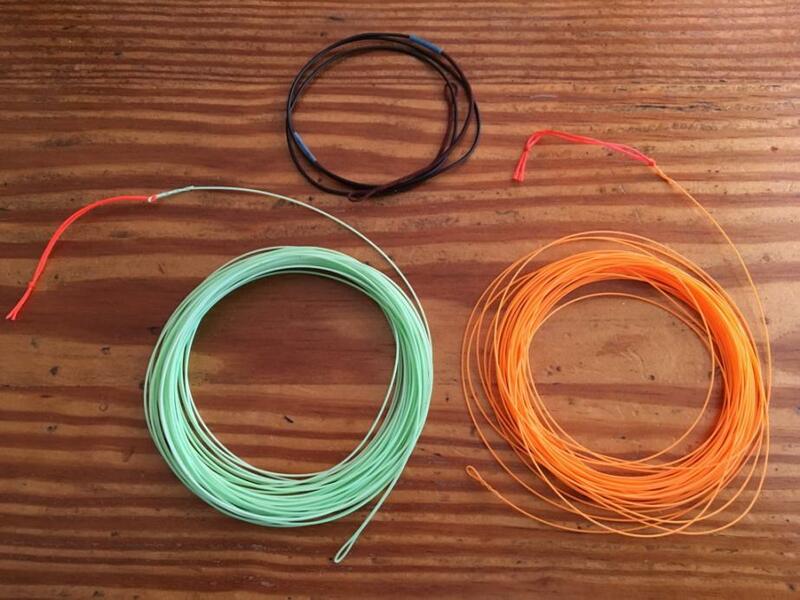 Adam-san, the writer uses 9m to 11m running fly line + leader & tippet. In case of using sinking leader, it is type 3 or 4. Keiichi indicated to me that the line length that I had already had was acceptable and in line with Koken Sorimachi's article. Since then, I have purchased another running line and will configure a couple of longer lines from it to have choices in feel and a back-up line just in case. For me, I enjoy sharing what I know through my words and pictures. I research the equipment and techniques. I make sure that I am accurate in my terms and have a reference, in my experience, this is the best way. Even more important, I pay tribute to the people that help me, the people that have worked hard in creating the equipment and techniques. It’s much more fun being a part of a community and helping build it by sharing knowledge. Before we go any farther, my article is not meant to present myself as an expert. I am a “day one” new angler using this technique. Although that is not exactly true, it’s the way I am presenting myself. I can suggest many things based on what I know but the fact of the matter is that this is a diary, a log book of my first days in trying this method. I am creating the article for myself to look back on just as much as I am creating it to generate interest in the Japanese method.